The XRS 9345 provides total protection and peace of mind with the Xtreme Range Superheterodyne technology, detecting all 14 radar/laser bands with reliable and proven performance. It comes with the UltraBright Data Display, Laser Eye 360° detection and much more. 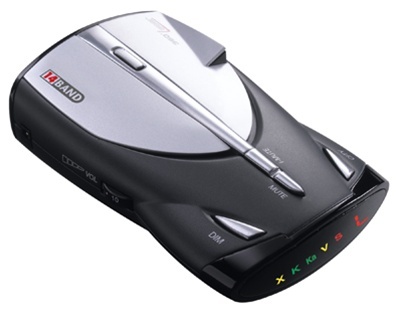 The XRS-9345 is Cobra's entry level 14 band radar detector.